Everything about a Brooklyn Historical Society wedding exudes class, charm, and a warmth that is so uniquely Brooklyn. Situated perfectly in Brooklyn Heights, the BHS was built in 1881. Popular amongst couples as a wedding venue, the Brooklyn Historical Society also hosts corporate and special events, as well as film and photo shoots. As of 2018, the rental for a BHS wedding was $3,500. This includes eight hours for your ceremony/reception, and access to the first floor. I absolutely love the unique charm of this space. I love that you can get married surrounded by rows and rows and shelves and shelves of books...which is basically my idea of heaven. I love that you can then flip that space for your reception. The space lends itself so well to both ceremonies and receptions, which is a wonderfully unique thing that most venues do not offer. 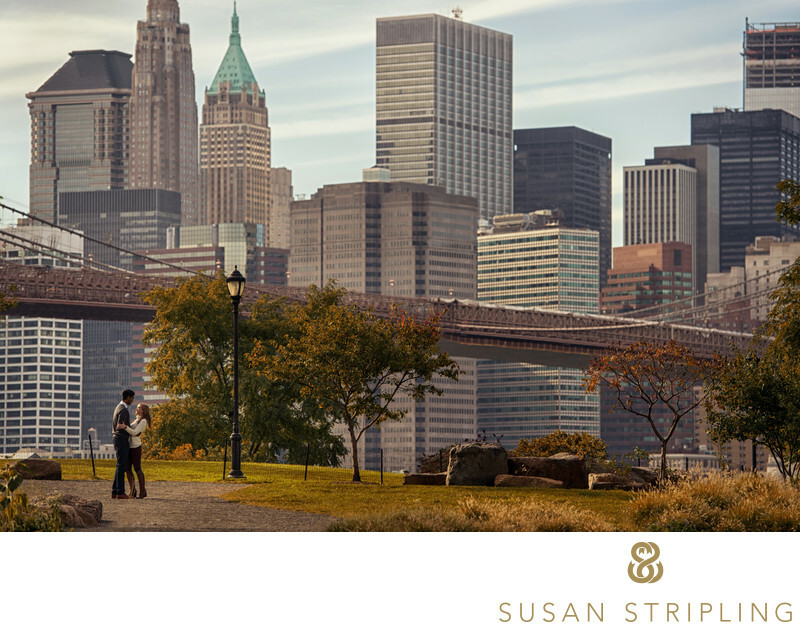 Located close to Cadman Plaza Park, the BHS is also very close to DUMBO and the amazing expanses of the Brooklyn Bridge Park and surrounding areas. If you're getting married at the BHS, let's talk! 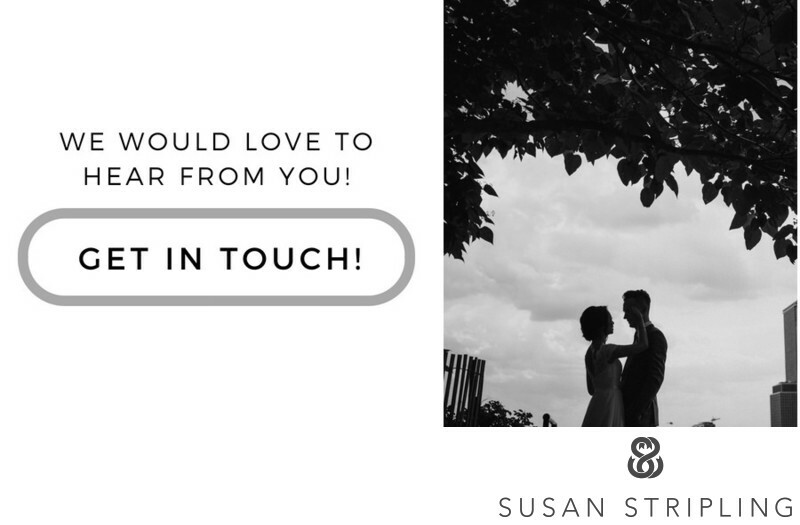 I would love to help you with your day, including mapping out the best places for you to take your wedding day portraits. I hope to hear from you soon! 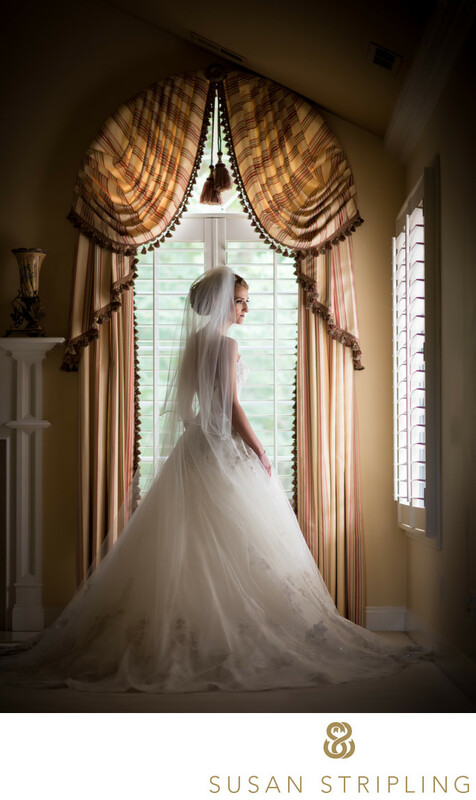 Keywords: Bridal Portrait (153), logan hotel (48), pennsylvania (300), philadelphia (435), wedding (3357). 1/160; f/1.4; ISO 160; 85.0 mm.